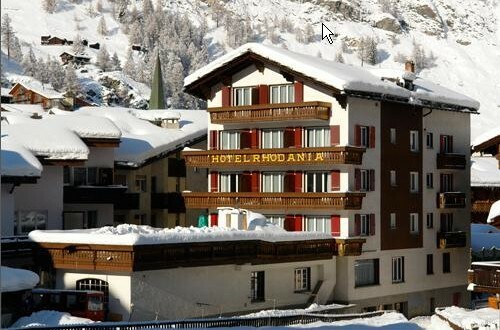 A 3-minute walk from the stop of the bus to the ski areas around Zermatt, this centrally located hotel offers free Wi-Fi, heated ski or bike storage and rooms with cable TV and safes. All rooms at Hotel Rhodania offer tiled bathrooms with bathtub or shower and hairdryers. In winter, the Rhodania Hotel houses the North Wall bar and pizzeria. Guests can then unwind on the sun terrace. The ski areas of Rothorn Paradise, Gornergrat and Schwarzsee Paradise as well as the Matterhorn Glacier Paradise offer numerous opportunities to enjoy winter sports. A heated ski room is available. For stays over 3 days, guests of the Rhodania will be picked up from the train station for free.